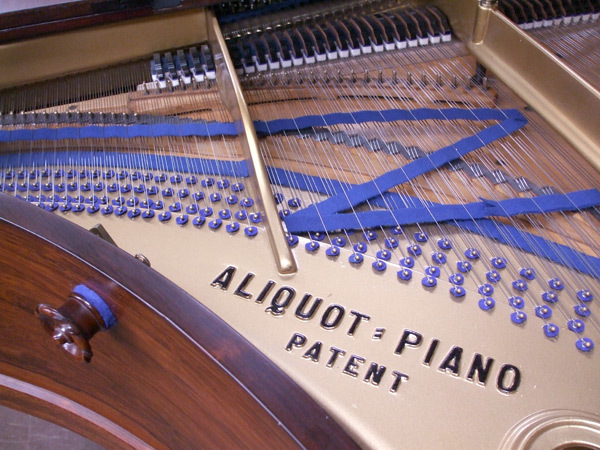 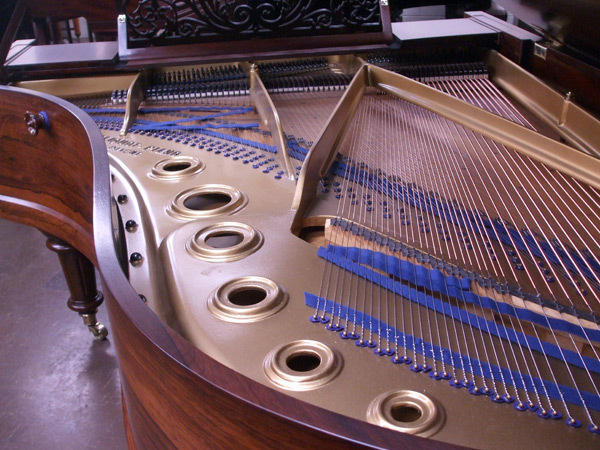 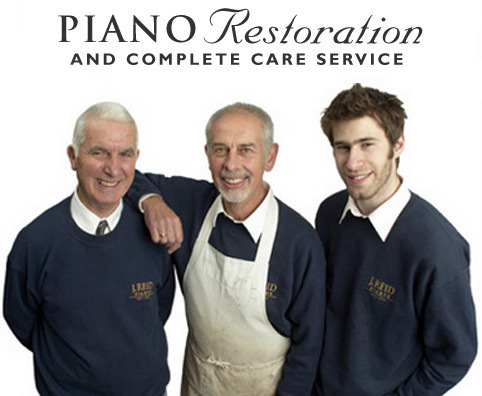 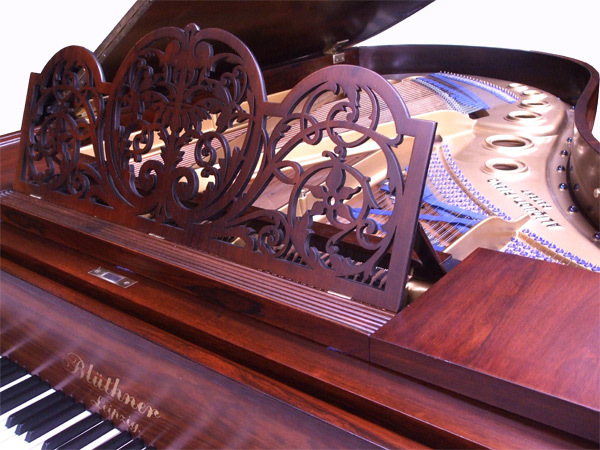 J Reid Pianos have the craftsmen and expertise that you can trust. 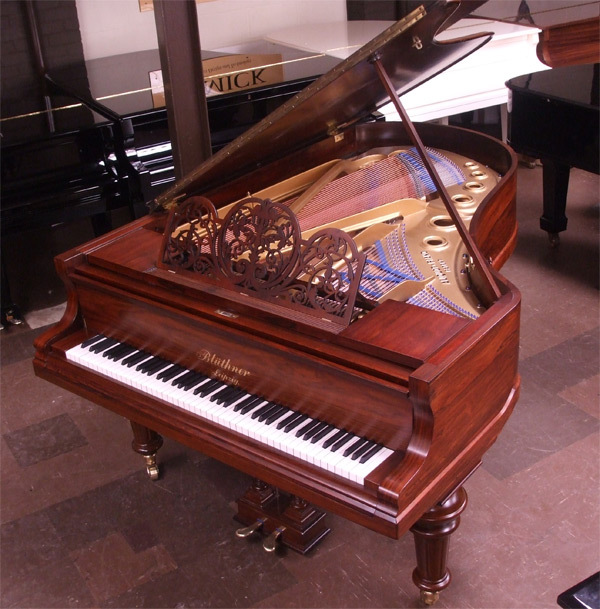 J Reid Pianos have restored a great number of beautiful pianos over the years and the care taken with these magnificent instruments is impressive. 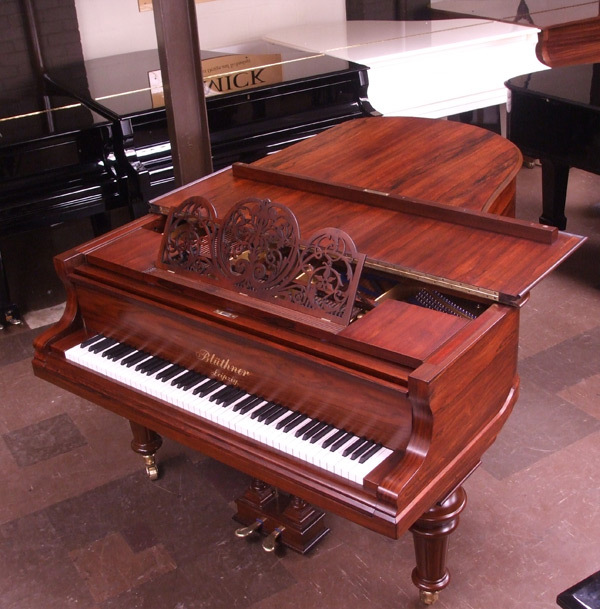 Take a look at some of the restoration work done below. 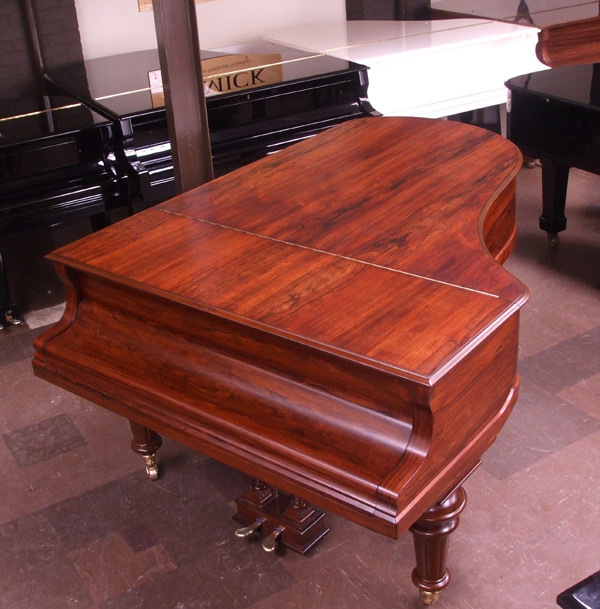 J Reid Pianos also use their experience and craftsmanship in their restoration of Yamaha grand pianos.